Ilustração, No. 109, July 1 1930 - 8, originally uploaded by Gatochy. Click image for 951 x 1299 size. Scanned from Portuguese magazine Ilustração, No. 109, July 1 1930. 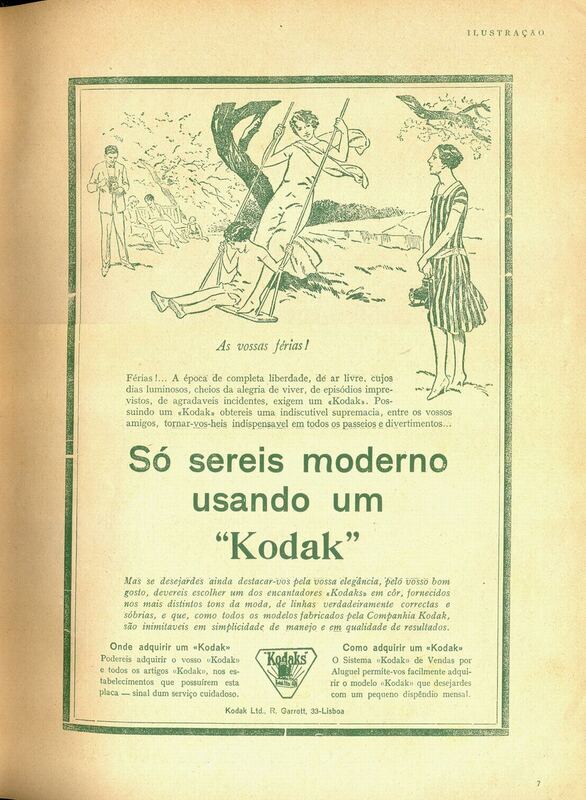 "You can only be modern by using a Kodak"